Alexandra is a NYS Licensed Massage Therapist serving Manhattan, Brooklyn and Staten Island. Her passion for integral body wellness was born from her study of dance, creative movement an outdoor sports. 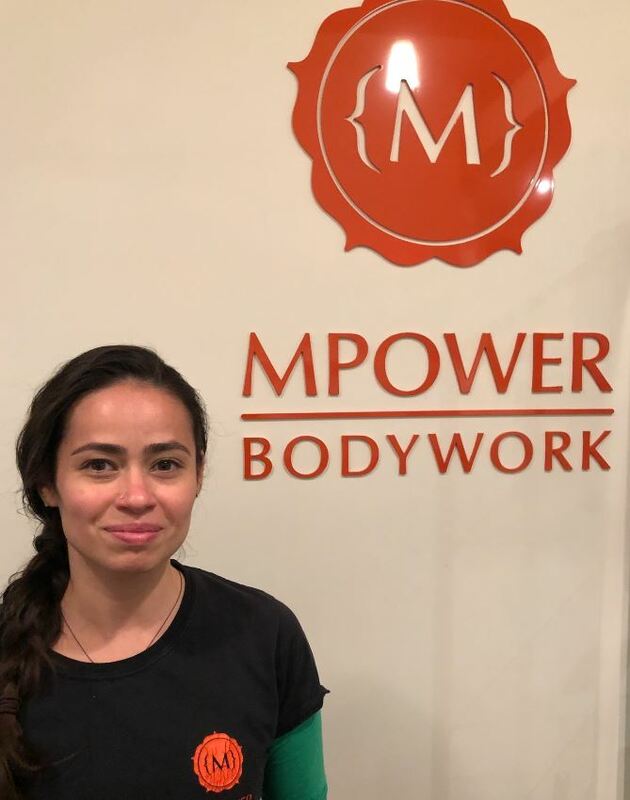 Having a early understanding of Holistic and energetic wellness as a Chilean American, She went on to earn her Degree in massage therapy at the Pacific College of Oriental Medicine where she continues as a student of Traditional Chinese Medicine. She embodies eastern philosophies in her practice. Bringing the concepts of mind, body and presence to incorporate into therapeutic treatments. Lexi’s value on this concept has lead her to serve as an accessible resource for promoting wellness to local communities. Her modalities include Thai, Shiatsu, Reflexology, Swedish, Deep Tissue and Aromatherapy. Topical applications of Herbal Poultices and therapeutic grade Essential Oils are formulated to meet individual constitutions. Did the therapist access and address your treatment goals? : Yes. Did the session begin and end on time? : Yes. What the pressure appropriate to your sensitivity level? : Yes. Alexandra has a gentle, yet quite effective, touch. She addressed my problem areas. She did a very good job. Alex (Lexi) gave me a GREAT deep tissue massage! She did such a fantastic job of relaxing me that I actually fell asleep! I'll definitely be making her my regular massage therapist. One of the best massages I've ever had.